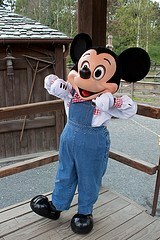 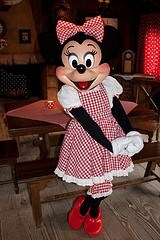 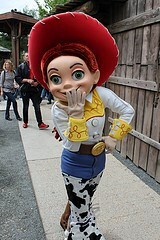 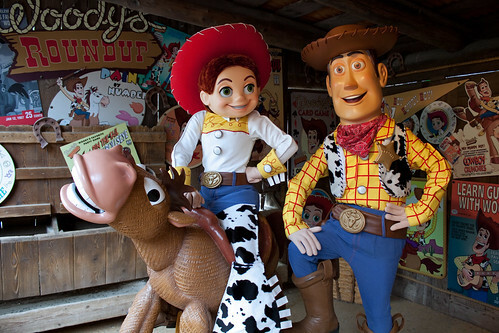 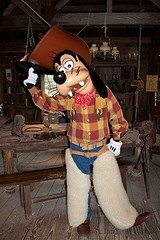 Come and have some ho down fun with your favourite Western Disney Pals at Woody's Roundup! 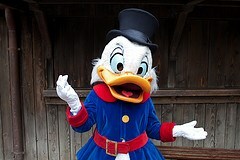 Set times operate throughout the day, normally everyday. 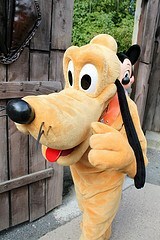 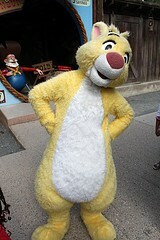 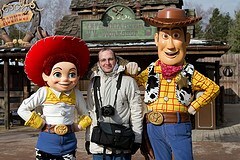 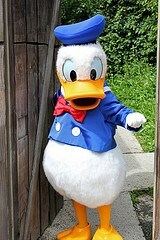 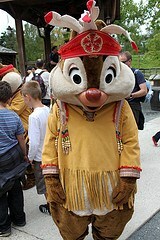 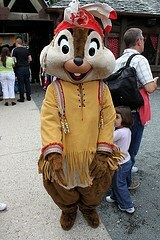 Characters can vary but usually include Woody and Jessie, and any combination of the Fab 5 friends.